Michael Wanzie is looking for plays and productions to be staged in the Footlight Theater at the Parliament House in the coming year. 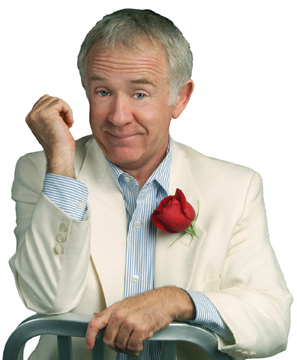 Just received a note from Michael Wanzie, who says that all tickets for the Leslie Jordan show, Deck Them Halls, Y’all, at the Parliament House are gone for Friday night. There’s something about [title of show] that feels very Fringe. 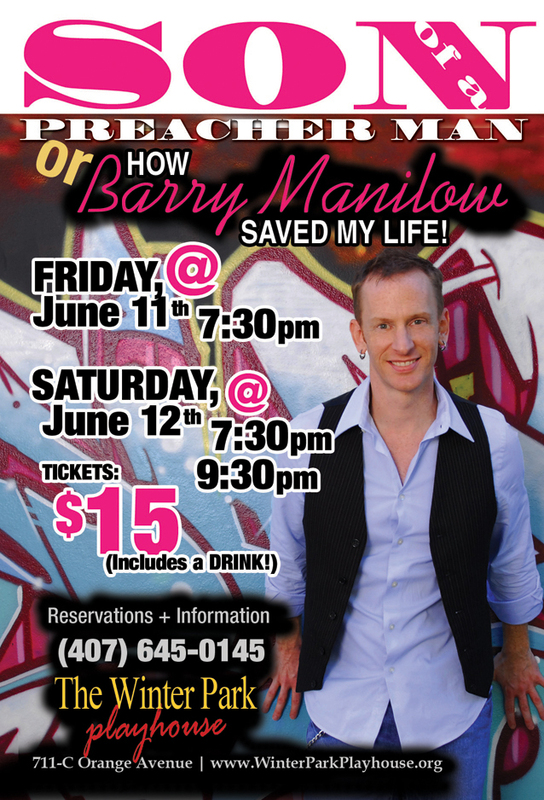 Not Fringe in that this little musical, at the Parliament House’s Footlight Theatre, could likely turn up in Orlando’s annual spring madness – although, if it were a good bit shorter, that could very well be the case. Just heard that Doug Ba’aser is stepping in for John Ryan in this weekend’s performance of Janine Klein: Gay Bar Star at the Parliament House. Since the two are rather different, I’m thinking this will change the show a good deal. Let me know! A tribute to the late Orlando actor Paul Wegman will be shown free this weekend as part of Gay Days at the Parliament House. To be screened along it will be the comedy short A Day in the Life of Miss Sammy. I am pleased to announce that on Gay Day Friday and Gay Day Saturday, both the award-winning documentary Paul Wegman: A Tribute and the award-winning comedy short A Day in the Life of Miss Sammy will be presented as a good old-fashioned double feature bill on June 4 and June 5, 2010 at 8PM in the Footlight Theatre at the Parliament House Resort. Michael Wanzie writes that he’s accepting submissions or inquiries from theater groups and producers for theatrical productions to be presented at the Footlight Theatre at the Parliament House.